What a thrill ride it has been to launch Bone Lines! Everything about the book-making experience is new and wonderful (and occasionally terrifying) but nothing means more than the reactions of readers. As writers we occupy these inner realms of our own making until, eventually, we are ready to invite others in. No guest is obliged to like our particular worlds, and each subjective response is equally valid and valuable. But reading in turn about the individual experiences of my book (especially when, so far, they seem to have been thoroughly enjoyable) makes all those lonely hours hunched over a laptop – and subsequent visits to the osteopath – worthwhile. How? 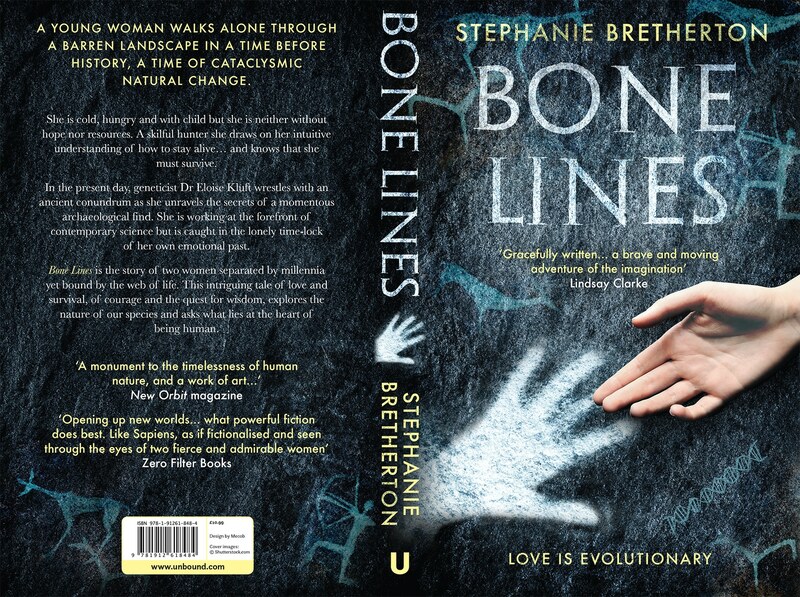 Join Stephanie’s mailing list between 10 February and 30 April and you’ll be entered into a prize draw to win a signed, personally dedicated first edition paperback of Bone Lines.